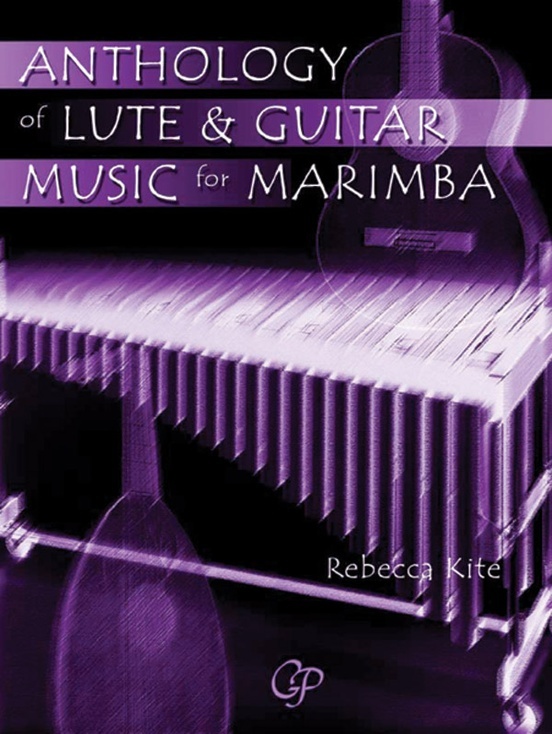 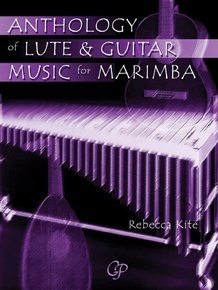 Rebecca Kite's Anthology of Lute & Guitar Music for Marimba is a fantastic collection of music from the Renaissance, Baroque, Classical, and Romantic Eras. 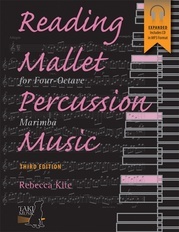 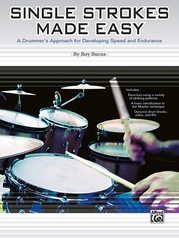 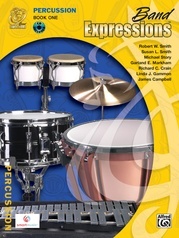 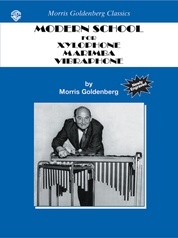 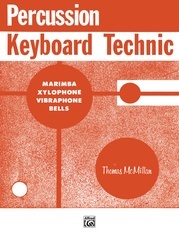 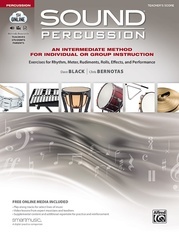 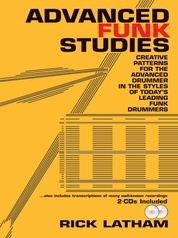 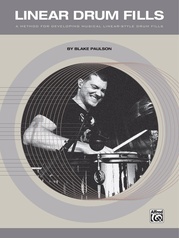 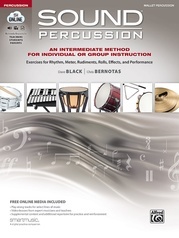 Rapidly becoming a "go-to" resource for beginning four-mallet marimba study, this collection is being used by teachers, students, and professional marimbists all over the world. 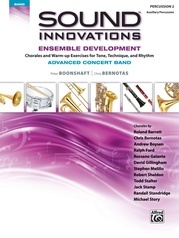 The 31 works range from beginning to advanced levels and include the popular pieces "Leyenda" and "Recuerdos." 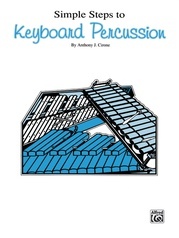 These pieces are appropriate for sight reading, recitals, juries, technical practice, and style studies. 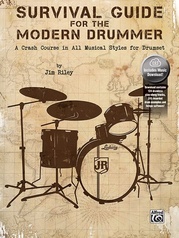 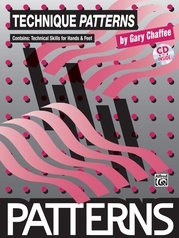 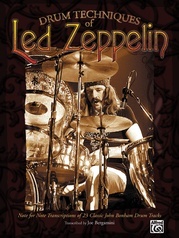 Difficulty level from beginning to advanced---levels 3--5. 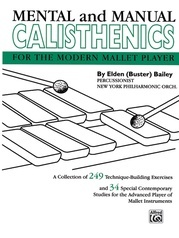 For 4 mallets, 4.3 octave marimba (low A).